This is it! Just one really long run and then it’s all downhill for my marathon training. Tomorrow is a shorter run (12 miles), but next week it’s 20 and then the taper starts. Things I am finding with this training process is that the weeks that I really follow the plan (I know, crazy, right?) and do the proper amount of mid-week mileage, I generally have an easier time during my long runs. Sometimes, it’s just hard to fit it all in to properly do that! 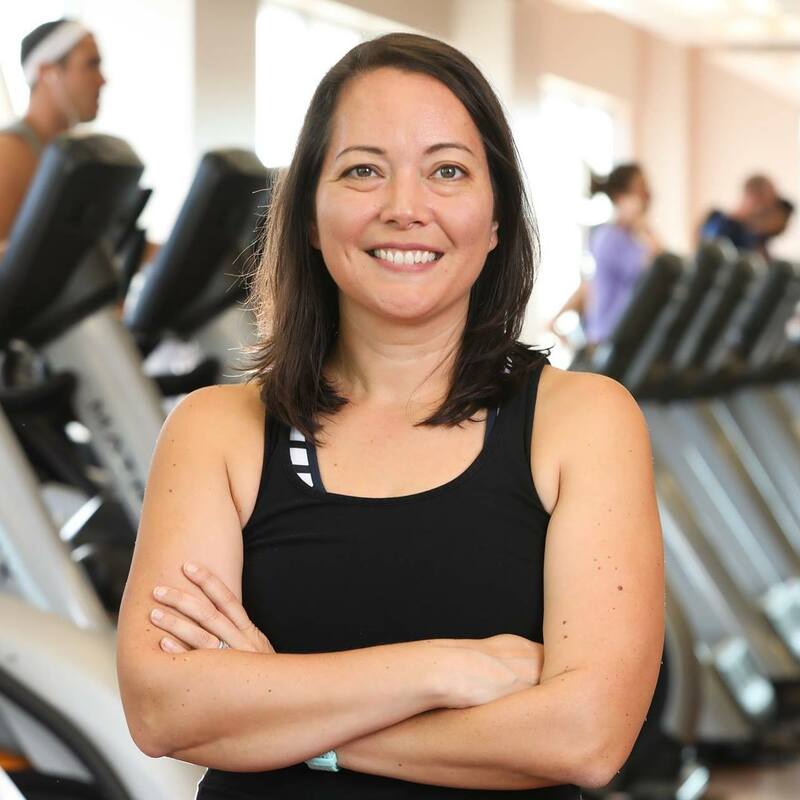 I’m now teaching at the Y several times a week, in addition to working full time and two young kids, oh and I just added in being a Coach for Girls on the Run… that and we keep a pretty active schedule on top of everything else. It adds up and can definitely be tiring. Balance is not there yet, but it will come one day, right? That being said, I find that I really do LOVE teaching PiYo. It makes it an even more challenging workout for myself – I really push myself when I’m teaching – and it already has so many great benefits that help balance out these grueling long runs that I’m packing in. My calves have been so very tight, as well as my hips, so I really feel some of the stretches that are in the routines. Water aerobics has been really fun, too. I love the people in the classes and it isn’t quite so high impact (I’m still demonstrating on the deck), but I’m getting a workout or at least moving around constantly while I’m doing it. Long run miles 6.2 miles, so not so bad! Long run miles 18 miles. Boom. Cross training included PiYo and Zumba. But as evidenced by my mileage, I really focused on making my weekday runs count. I’m getting nervous for the big day in November… it’s coming up fast! But I’m feeling pretty prepared. I have my longest run while I happen to be traveling for work. A whopping 20 miles! I’ll be in California so I’ve already researched a few routes I could do. I think I’ll be sticking to some flat, beach path terrain. It’s be nice to 1. see the scenes of home, and 2. be somewhere completely new from a running perspective for such a long distance solo. The week after I get back I’m doing the Gigi’s Cupcake 5k for Make a Wish Foundation and then the Durham Bull City Race Fest half marathon the following day. That will be the start of my last taper. Two weeks down after that and then (fanfare) the Savannah Rock ‘n Roll Full Marathon! I’m excited for the weekend trip with friends. And the jacket. And of course, the medals (yes, plural). I should be getting at least three: the full marathon, the triple RnR medal, and then the completion of the Southern Charm race trio… the whole reason I signed up for this crazy year of racing in the first place! If I’m counting correctly, I will have done 5 half marathons, 1 full marathon, and a handful of 5ks and 5 milers… only to kick off the New Year with the Goofy Run. So until then, it’s time to get some rest because tomorrow is Long Run Sunday!